6 July, 25 CLE—High Councilor Vessaria Kolminye personally welcomed Shurima into the League of Legends today as a sovereign member-state, with its recognized territory encompassing both the Shuriman capital and the southern city of Dar’Khos. 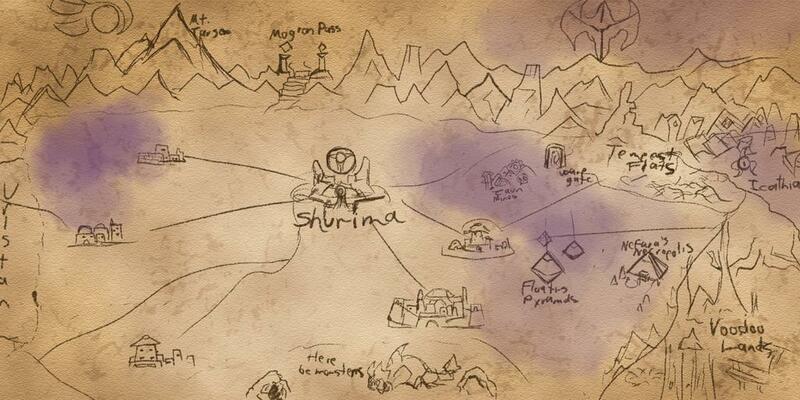 She remarked upon Shurima’s history, and the symbolism of bringing into the League a state which for centuries stalwartly refused to take part in the Rune Wars that nearly destroyed all of Valoran. She acknowledged that the initial peace edict covering the dispute had expired, and that fighting would likely resume in Shurima that very night. (And it did.) 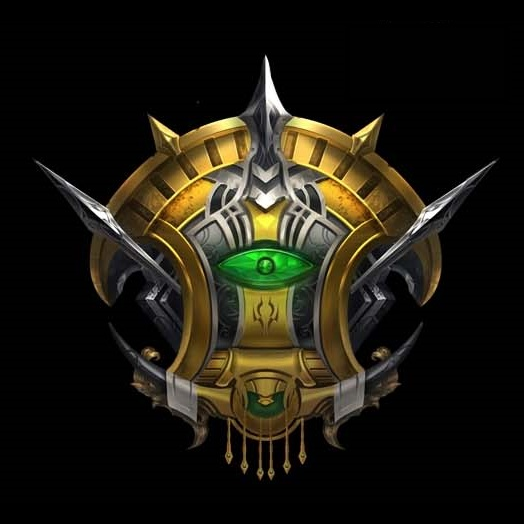 However, she urged Noxus, Piltover, and Shurima to resolve their differences with a minimum of bloodshed and declared that the League would take all necessary action to ensure that this latest war would not threaten all of Valoran. She closed by invoking the memory of the Battle of Shurima of 24 CLE, when Valoranian nations that had mere minutes ago been tangled in a fierce and bloody melee turned to face a greater threat side-by-side, and stood together against apocalypse. Flags flew high in Shurima today. The crest of the Imperial household (left) was most common, though some flew the flag adopted by the short-lived successor-state that arose after the capital’s destruction approximately two thousand years ago. The variant flag was found principally in Dar’Khos, which briefly became the seat of this considerably more democratic Shuriman state before it was broken apart by the ongoing Rune Wars. Dar’Khos sought sponsorship from Noxus or Piltover for its counter-petition, resulting in a tournament in which Shurima (or, some here would say, “[Emperor] Azir’s part of Shurima”) prevailed. The League has denied the Dar’Khos independence petition, and recognized Emperor Azir as the sole lawful representative of Shurima in the League. Emperor Azir’s soldiers arrived today in Dar’Khos. Thus far, relations between his court and Dar’Khos have been peaceful, with local leaders making statements that they recognize his authority and will be discussing the place of Dar’Khos in the new Shuriman Empire. Emperor Azir himself has not confirmed or denied the claims that he has granted such an audience. As ever, we at the Herald shall endeavor to keep you informed as events progress. The preceding is a rush dispatch. Further details will be released as they become available.